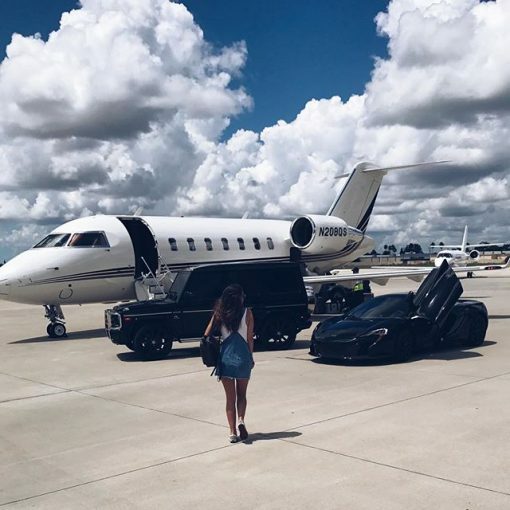 So you can rent a private jet just for Instagram pictures? THE DIRTY ARMY: Nik, is this how all the I/G “models” and Overdraft’s trick us into thinking they are just balling with a luxurious lifestyle- we mere peons can only dream of? Surely someone is already on top of this over here. Pretty genius I must admit, one way to pull in higher clientele.